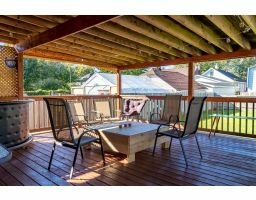 Gas up the boat, grab your fishing pole and water skis! 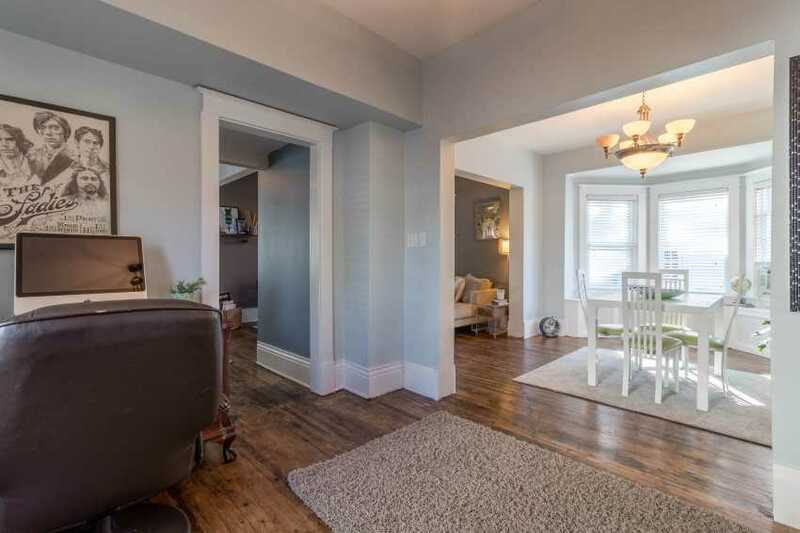 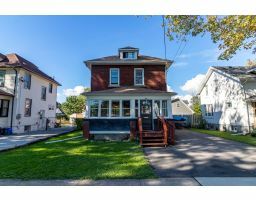 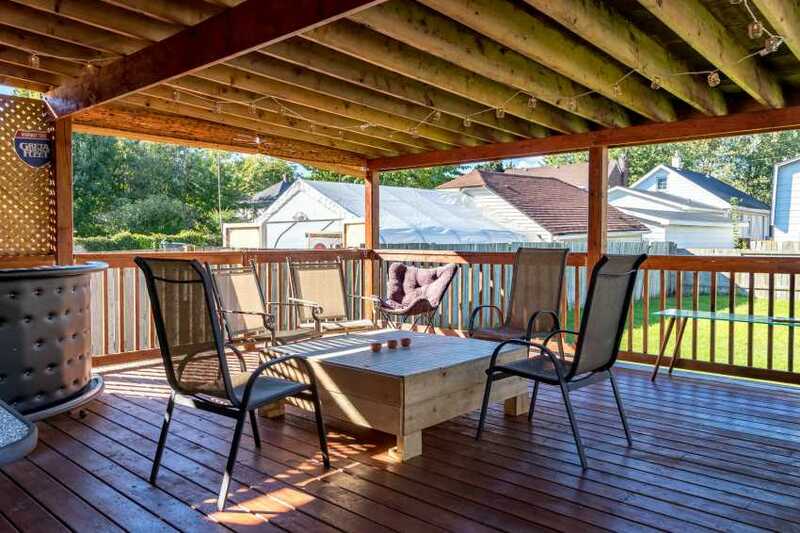 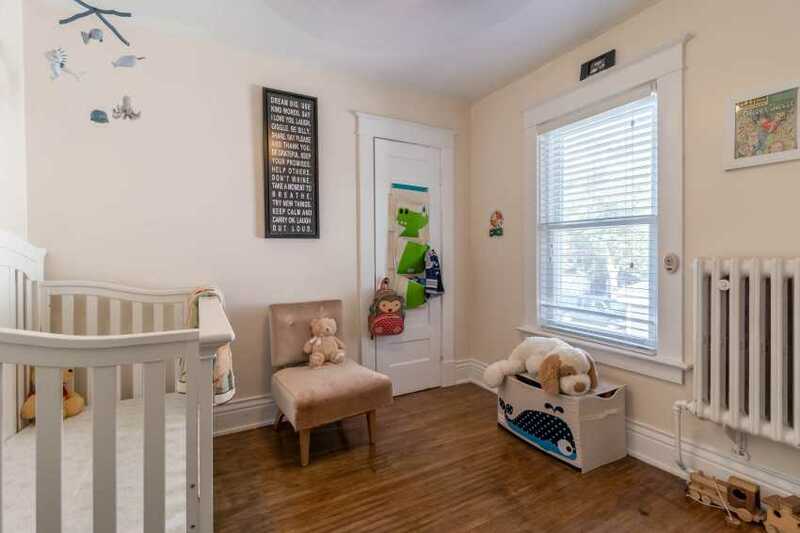 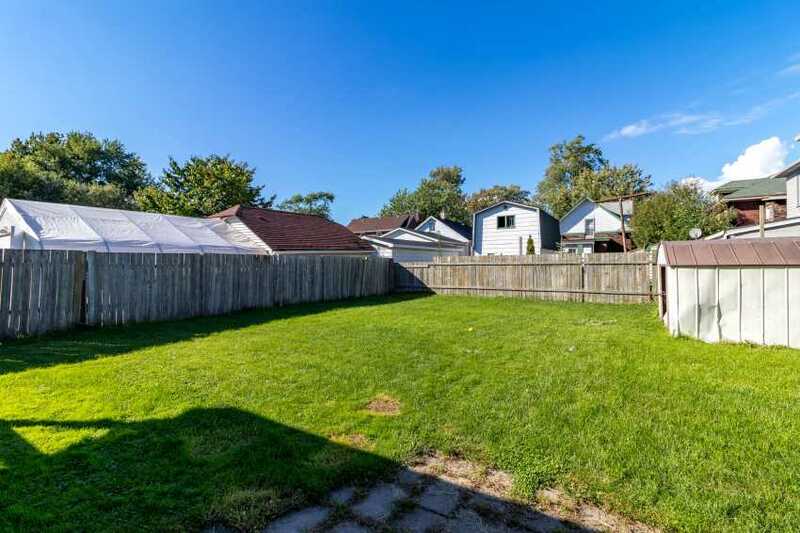 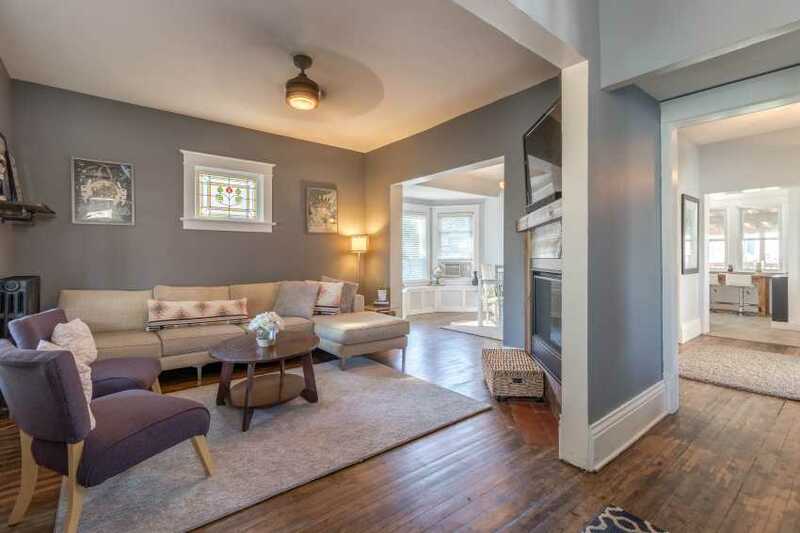 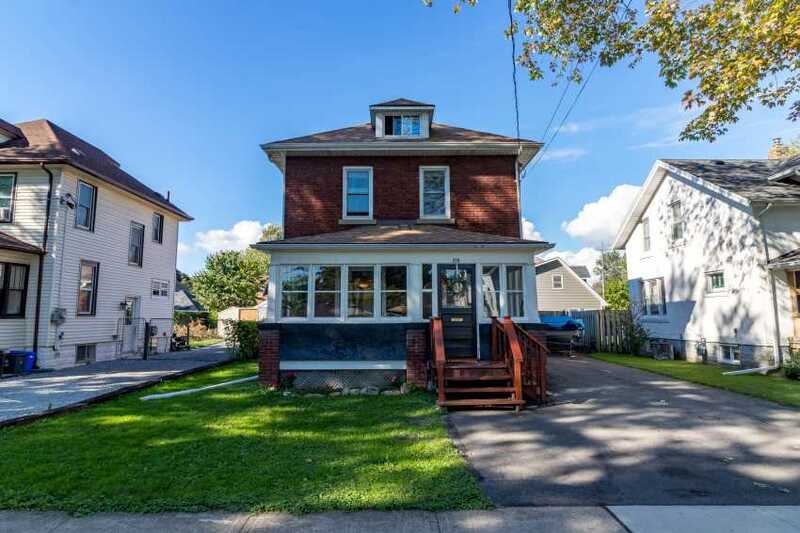 Welcome to 215 Ash Street, a 2 storey character home located in the desirable Sugarloaf neighborhood of Port Colborne. 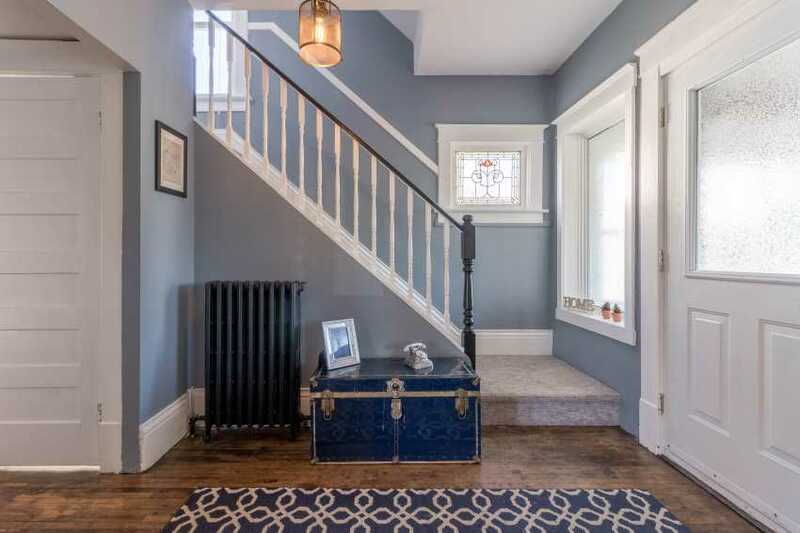 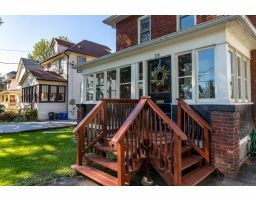 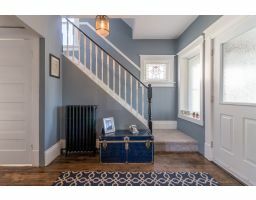 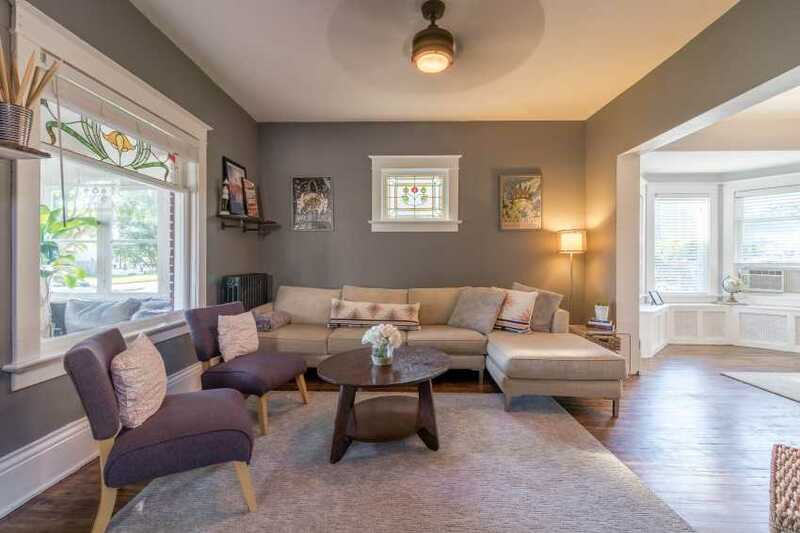 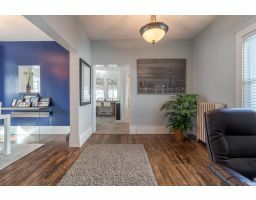 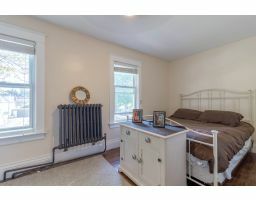 This home has been tastefully updated by saving the character of a 100 year old home as well as adding a stylish touch. 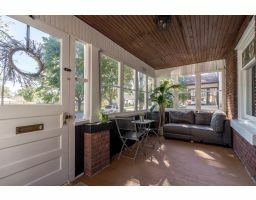 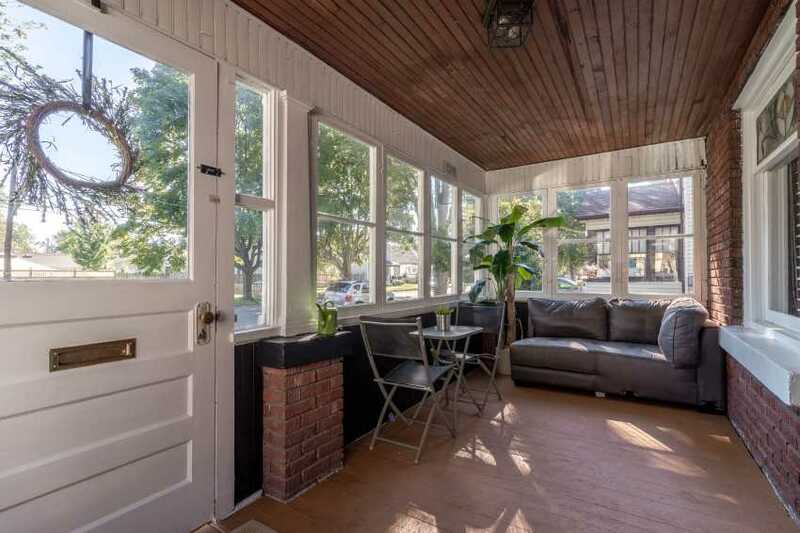 A beautiful covered front porch with an original tongue and groove wood ceiling greets you before you reach the front door. 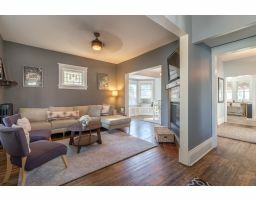 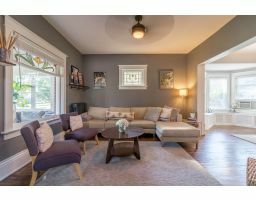 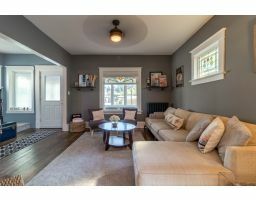 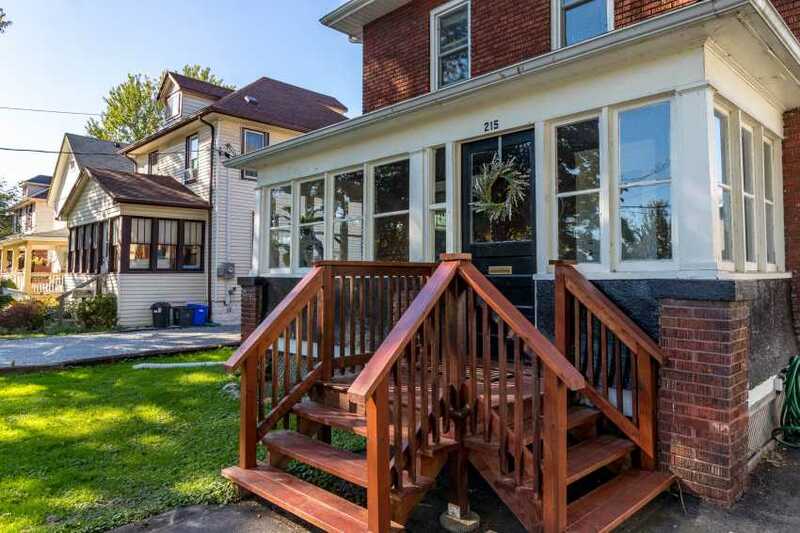 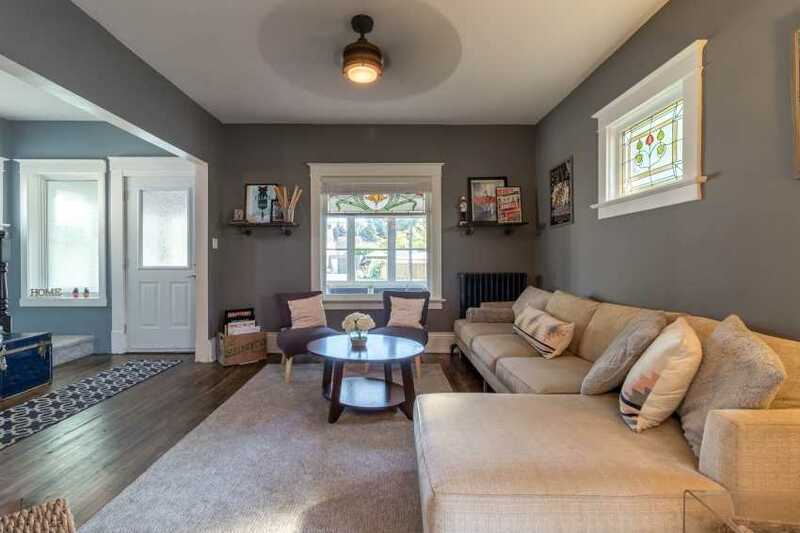 Beginning with the living room you'll find hardwood flooring, a gas fireplace and original stain glass windows. 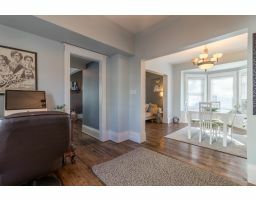 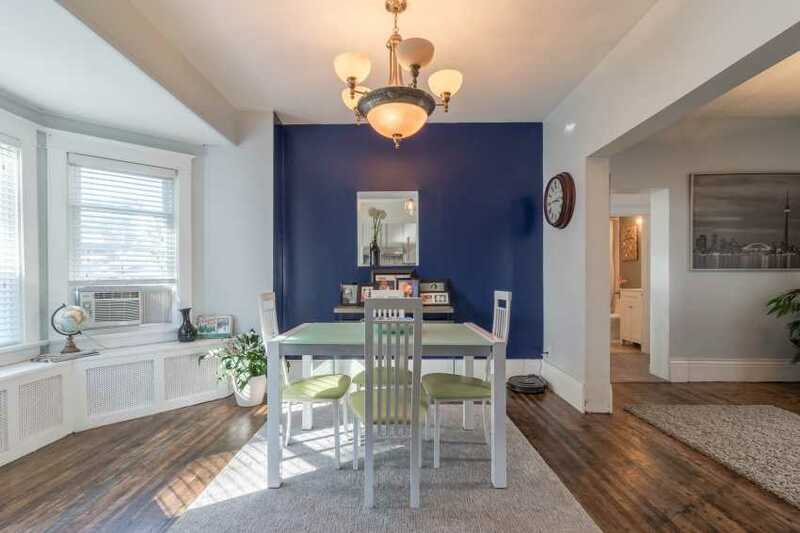 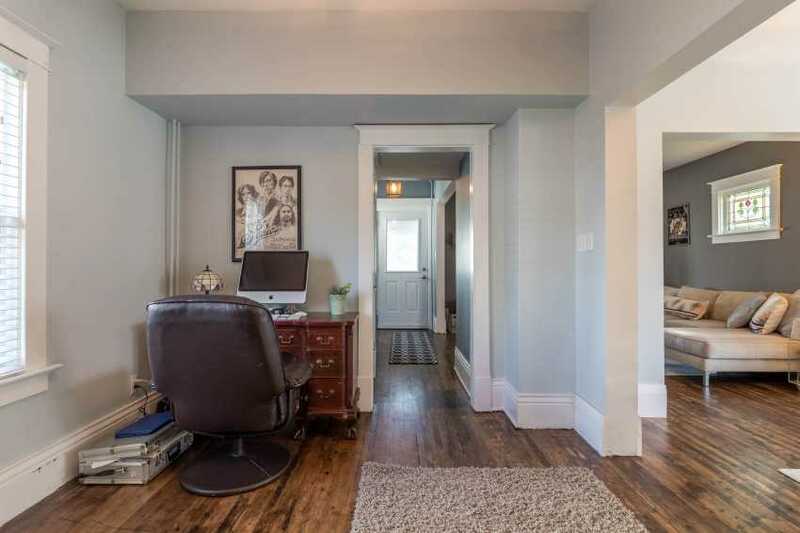 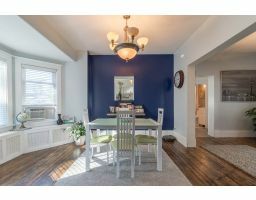 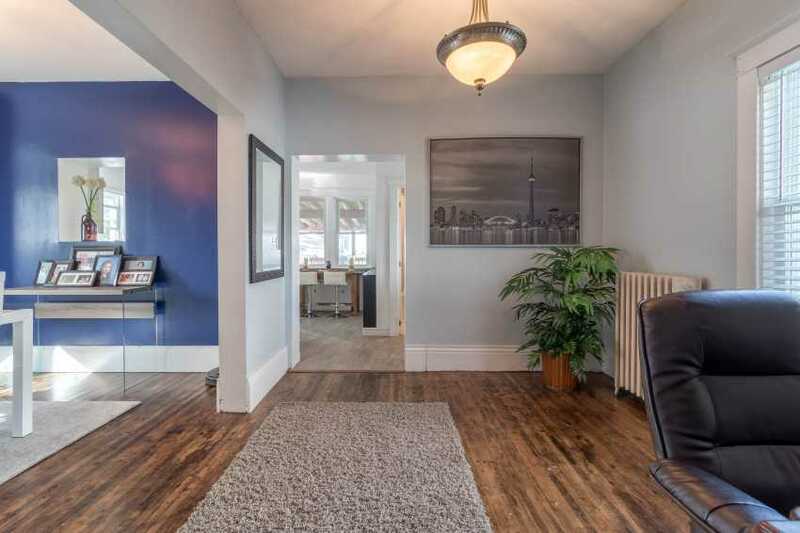 There is a nicely sized dining room as you move on back with a huge bay window, peak-a-boo cut out looking into the kitchen as well as an office nook/sitting room just across the open hallway. 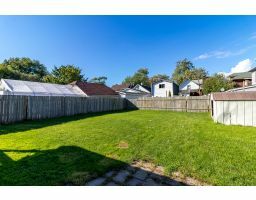 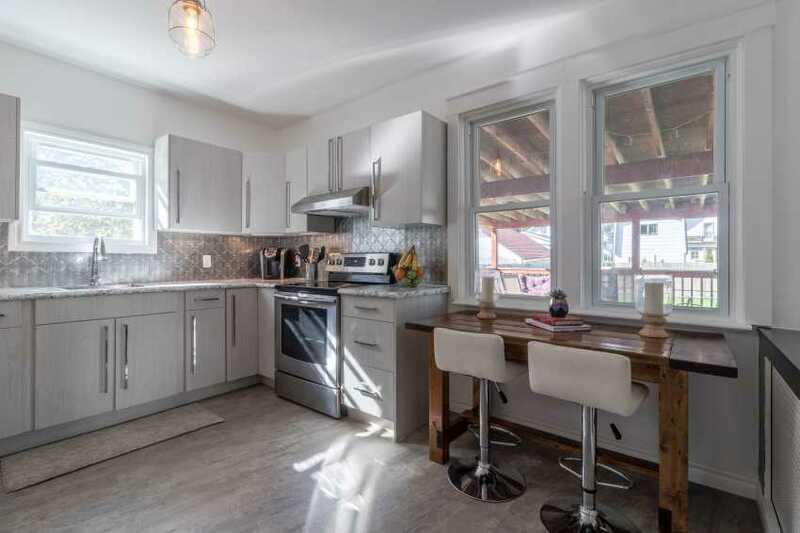 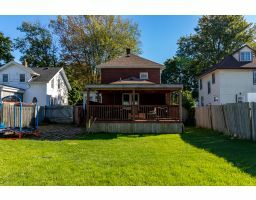 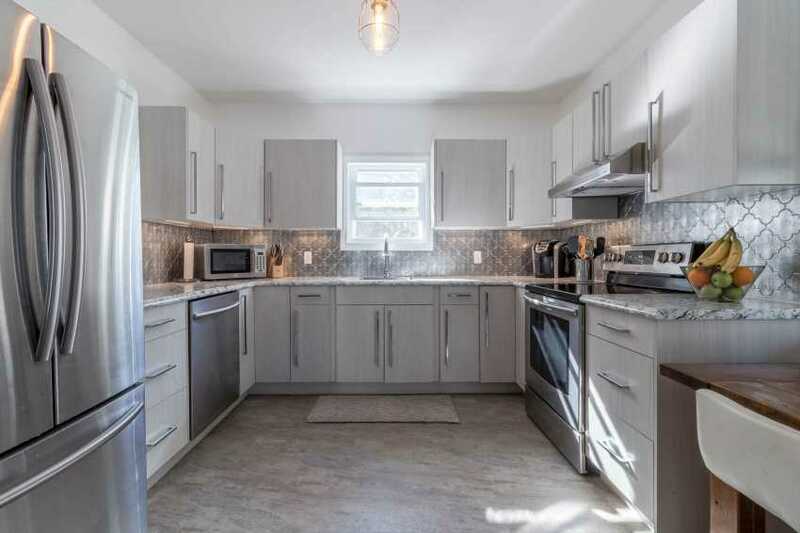 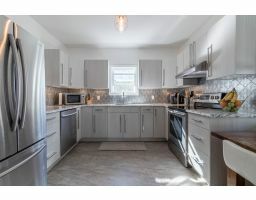 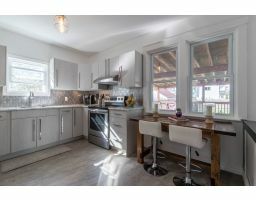 The kitchen is at the back of the home and has been totally renovated and comes with all new stainless steel appliances and a cute study space. 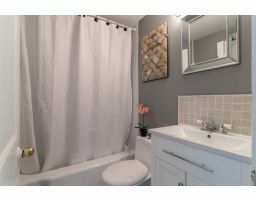 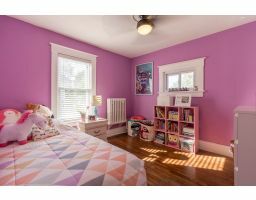 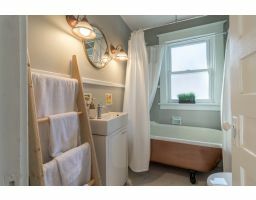 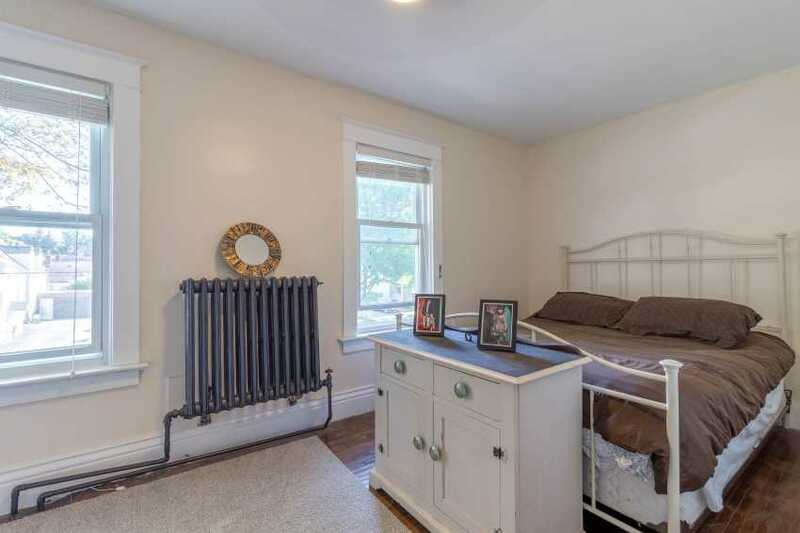 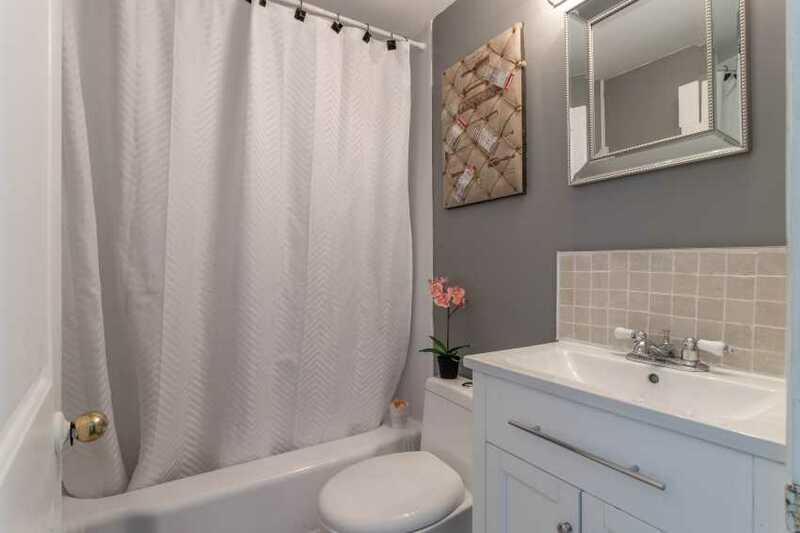 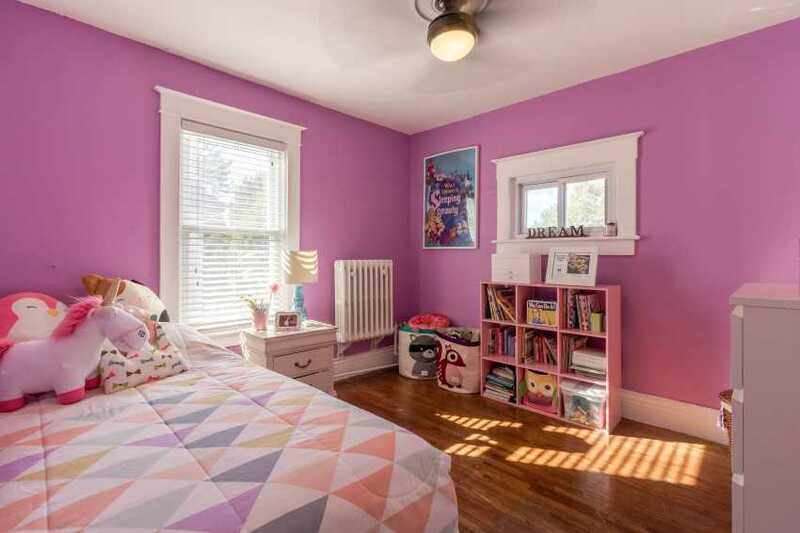 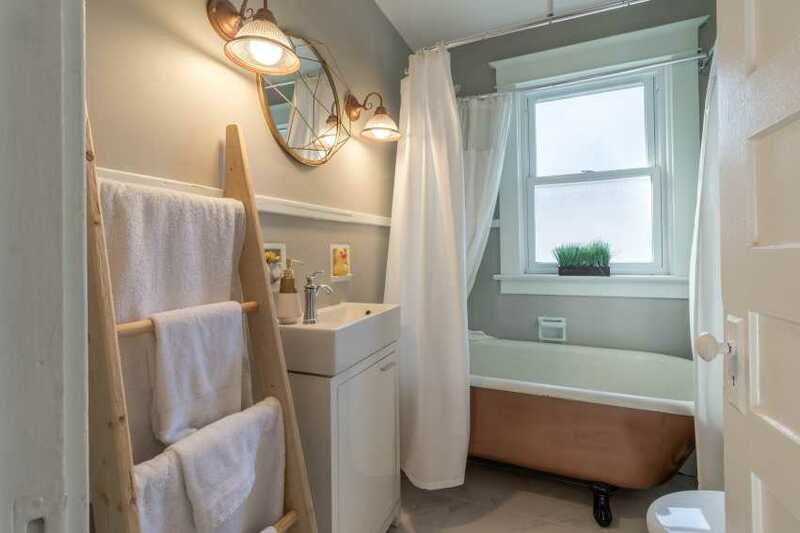 Leading upstairs you'll discover a 4 piece bathroom with a classic tiger claw soaking tub as well as 3 bedrooms. 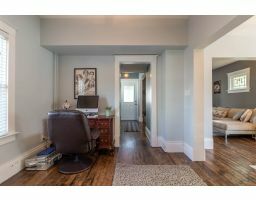 The master bedroom is spacious and has a staircase leading to a 3rd level, a perfect spot to build the walk-in closet of your dreams! 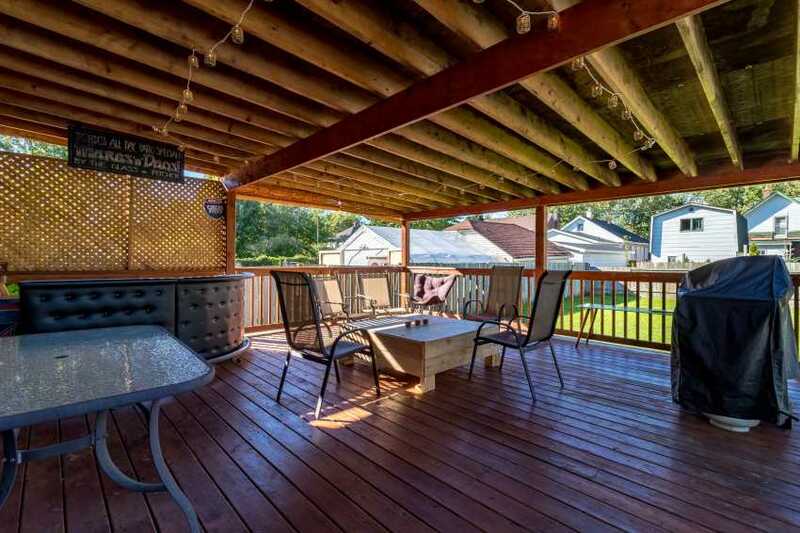 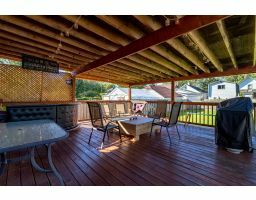 Other notable features of this beauty: Main floor 4 piece bathroom, massive covered deck with access off of the kitchen, roof shingles new in 2017, large driveway with a drive through gate to backyard, blocks away from Sugarloaf Marina and the beach. 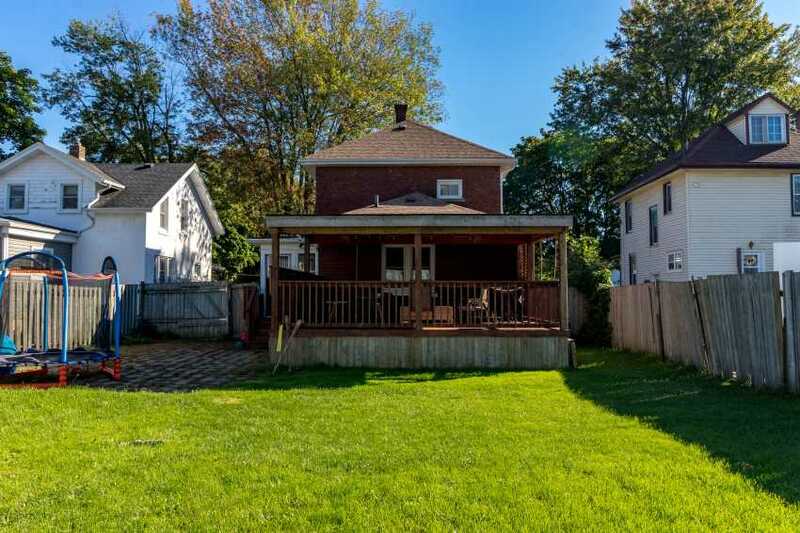 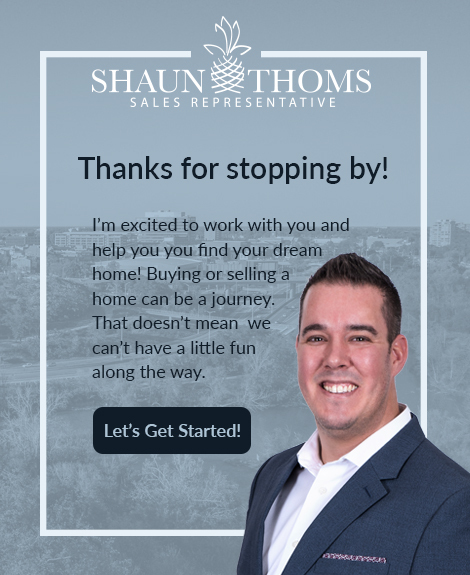 This is home will not let you down!